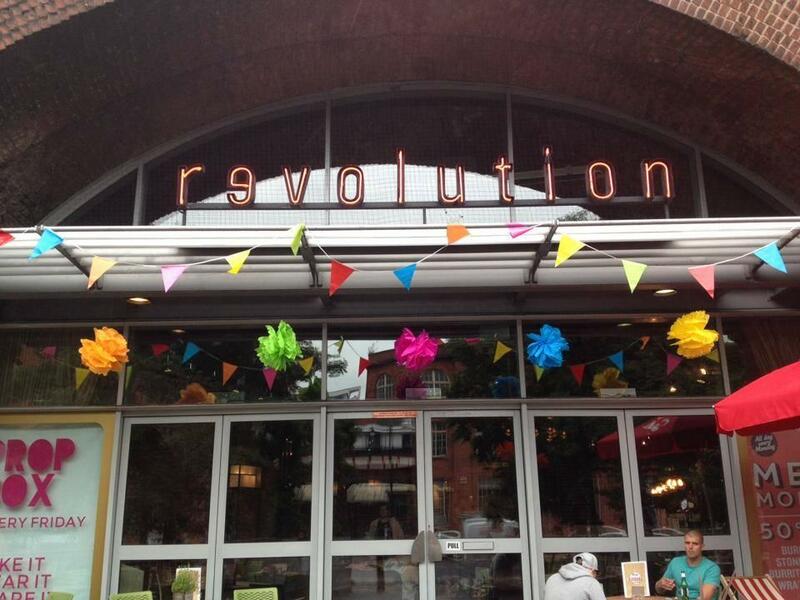 Revolution Deansgate Locks is set back in Manchester's distinctive converted railway arches in the south of the city centre. 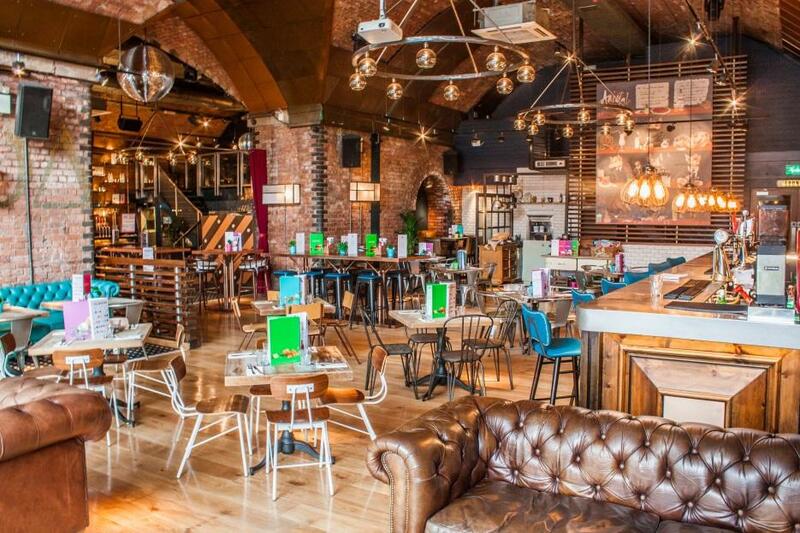 With 5 unique bars, a dedicated restaurant and relaxing lounge area, Revolution Deansgate Locks can take you from a mouth-wateringly fresh meal to handcrafted cocktails and smoothly into one of the best party destinations in the city. 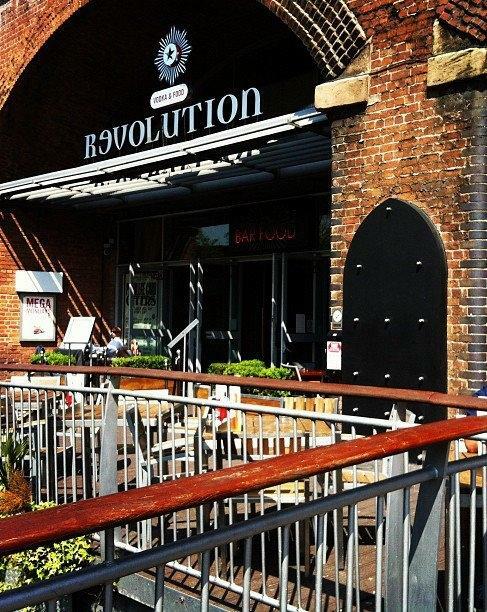 Revolution Deansgate Locks is set back in Manchester's distinctive converted railway arches in the south of the city centre. 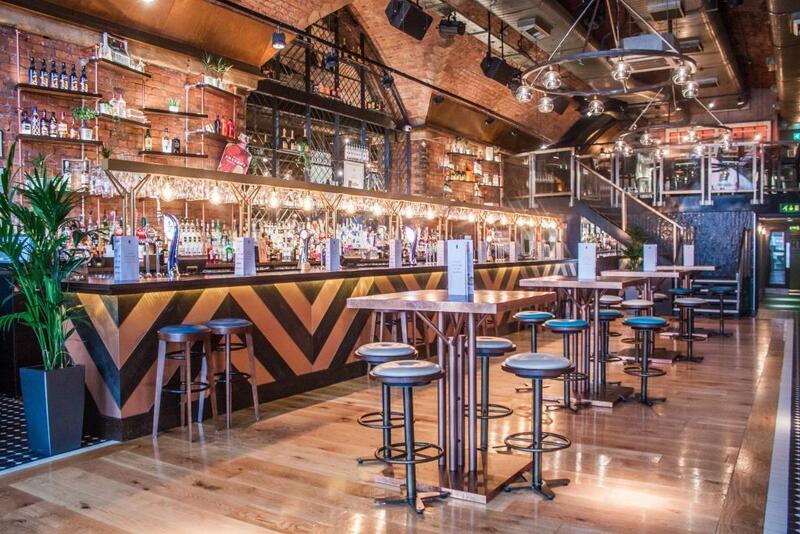 With 5 unique bars, a dedicated restaurant and relaxing lounge area, Revolution Deansgate Locks can take you from a mouth-wateringly fresh meal to handcrafted cocktails and smoothly into one of the best party destinations in the city. Our beautiful Arch 2 area is a comfortable space to hold your private event in. It gives you a cozy feeling and makes you feel at home. 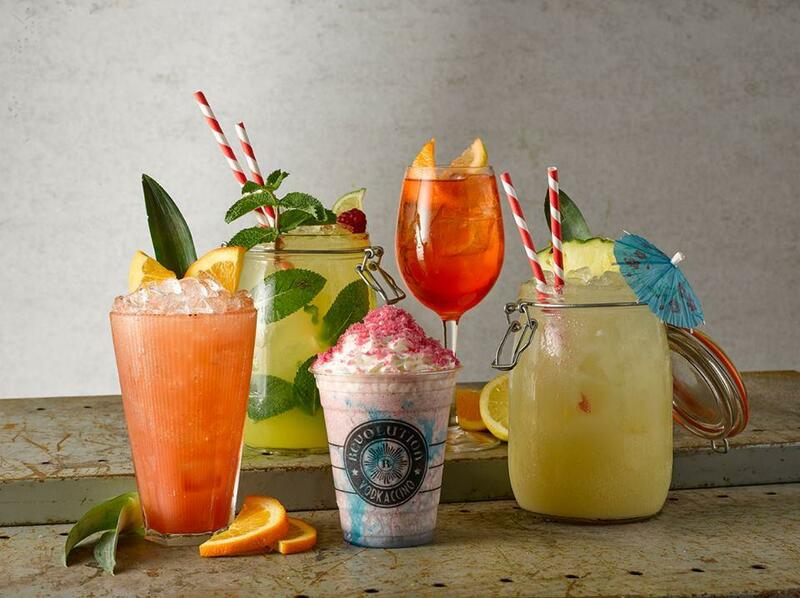 We offer a youmouth-wateringly fresh meal to handcrafted cocktails and smoothly into one of the best party destinations in the city. Our relaxing lounge area is a comfortable space to hold your private event in. It gives you a cozy feeling and makes you feel at home. We offer you a mouth-wateringly fresh meal to handcrafted cocktails and smoothly into one of the best party destinations in the city. 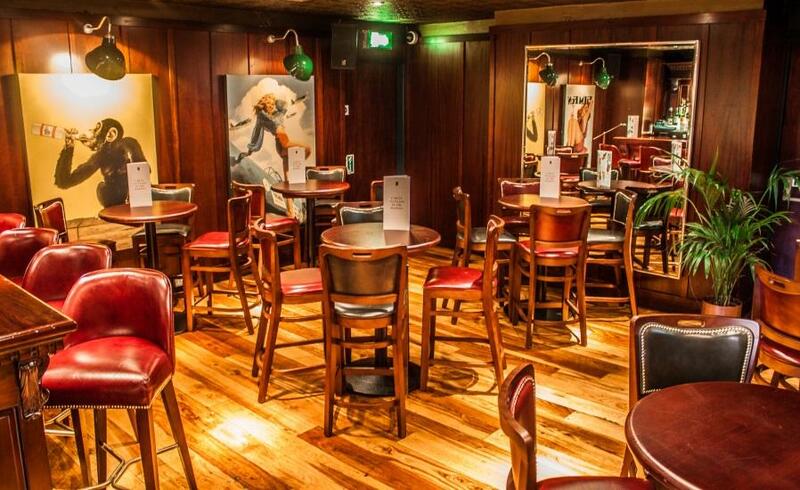 Our beautiful Ruby Room is a spacious area perfect for drinks receptions and private events. 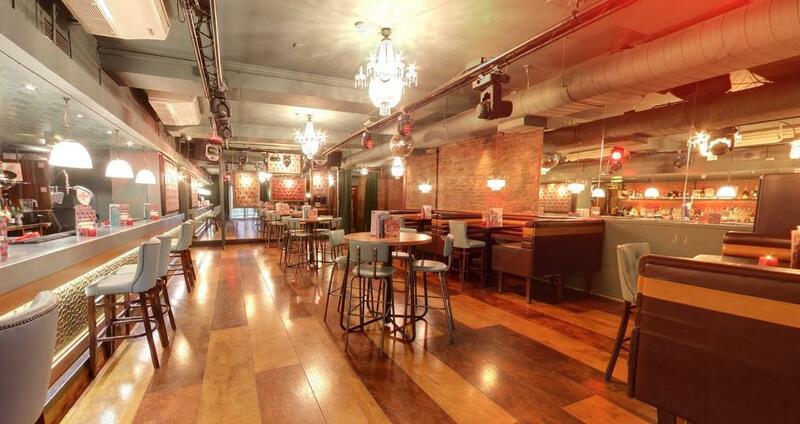 Our beautiful Green Room is a spacious area perfect for drinks receptions and private events.